WEDNESDAY, Aug. 8, 2018 -- More severe presentations of complicated appendicitis are associated with worse outcomes and greater resource use among pediatric patients, according to a study published online July 25 in JAMA Surgery. Seema P. Anandalwar, M.D., from the Boston Children's Hospital, and colleagues evaluated clinical data from the American College of Surgeons National Surgical Quality Improvement Program pediatric appendectomy pilot database (1,333 children) and cost data from the Pediatric Health Information System. The authors sought to examine the association of intraoperative findings of disease severity with complication rates and resource use in children with complicated appendicitis. 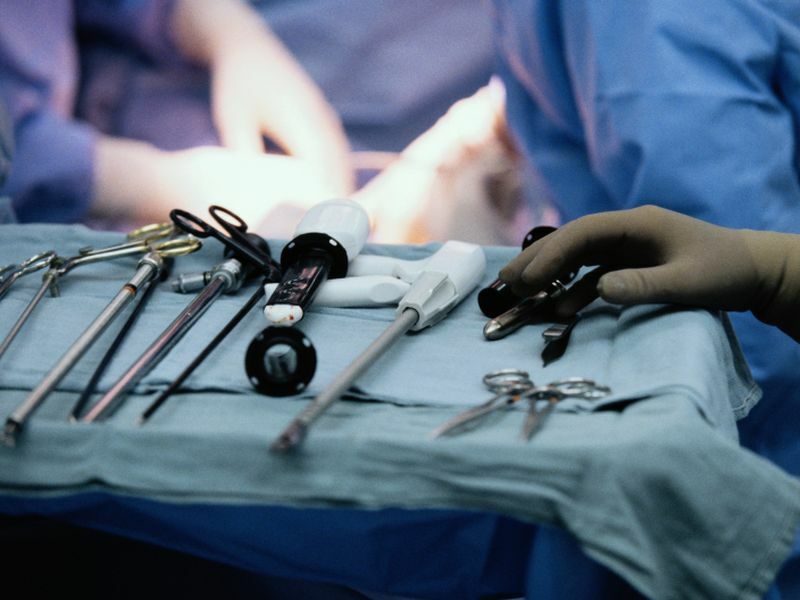 The researchers found that multiple intraoperative findings of complicated appendicitis were reported in 44.2 percent of cases. Compared with single findings, the presence of multiple findings was associated with higher rates of surgical site infection (odds ratio, 1.40; 95 percent confidence interval [CI], 0.95 to 2.06; P = 0.09), higher revisit rates (odds ratio, 1.60; 95 percent CI, 1.15 to 2.21; P = 0.005), longer length of stay (rate ratio, 1.45; 95 percent CI, 1.36 to 1.55; P < 0.001), and higher hospital cost (rate ratio, 1.35; 95 percent CI, 1.19 to 1.53; P = 0.001). Different combinations of intraoperative findings led to significant differences for all outcomes, including a 2.4-fold difference in mean cumulative cost (range, $13,296 for exudate alone to $32,282 for all four intraoperative findings; P < 0.001). "Severity adjustment may be needed to ensure fair reimbursement and comparative performance reporting, particularly at hospitals treating underserved populations where more severe presentations are common," the authors write.